There aren't many video games in existence today known to inspire the creativity of its players quite like Minecraft. For a game that is quite unique and rustic in its visual design, it has amassed one of the largest communities of online players to date and has become a popular culture phenomenon. It's not unusual to walk into shops to find Minecraft clothing, toys, and accessories that all signify the game's impact on our world today. Minecraft is based on sandboxing concepts. That is, there is no true “game” at the heart of it and players are free to create their own unique worlds, designs, concepts, and implement various techniques in order to create their own imaginative games – much like young children playing in sand boxes do. Minecraft is an unlimited world of space where players can build any creation they dream possible limited only by the block selections that are available in the game, which in themselves are numerous and nearly unlimited. In a sense, Minecraft is a constantly evolving world where the gaming experience itself is limited only by the player's imagination. No two days on the game are alike and there will always be new experiences available to players so long as creative minds are present to develop fun, exciting scenarios or concepts. That isn't to say there isn't a game that players can enjoy from the get-go. Players are able to choose a survival game that is built into the main package. Here, players will control their character and must gather every resource possible to start constructing shelter, tools, and other supplies in order to get through the day. The earliest parts of survival mode are perhaps the hardest as players will be racing against the clock to avoid the perils of night and won't have many resources available to protect themselves. In some player-made games, a zombie apocalypse awaits players when the night arrives and these zombies will cause quite catastrophic destruction to the world around them until players are able to slay them or remain protected in their shelter until sunrise. While creating items is one of the most important things players can do in the game, Minecraft doesn't give much guidance on what to actually do with their creations or how to use the resources. The community is thankfully quite understanding of this and will usually step in to help new players when they're just beginning their journeys on the game. Similarly, there is a wealth of information both online and offline in books to make great use of all the game has to offer. Minecraft certainly won't win awards for its visuals, but the 8-bit character design takes players back to an earlier time in video gaming when it was all the rage and all of what was technically possible with the available technologies at the time. That being said, the Minecraft character design has become a pop culture symbol in its own right and other leading video games on the market today have adopted these character designs and implemented them into their own titles. 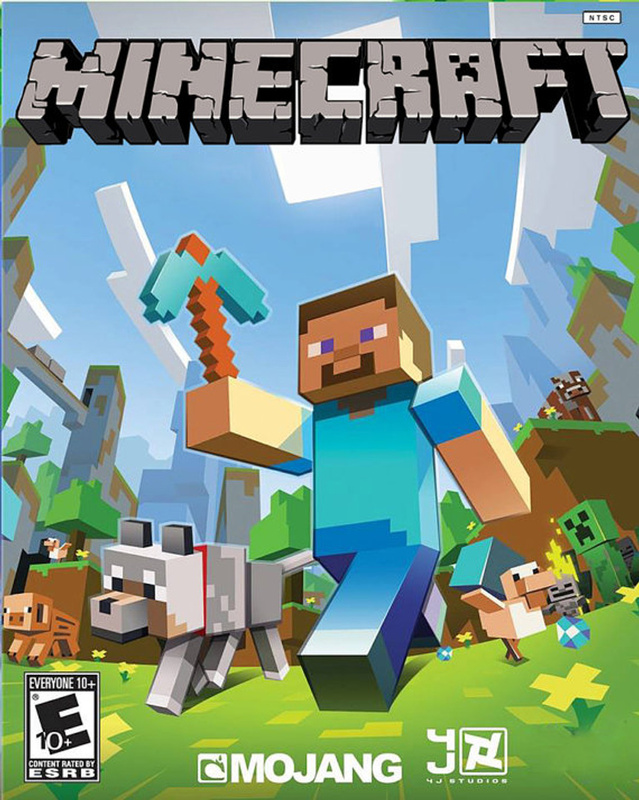 Players seeking to do away with the monotony of “regular games” would do well to give Minecraft a try. It's certainly a game that can pass several hours in just getting started and the truly artistic experiences await those who are prepared to commit to the title for longer.